Have you ever wondered why Muslims think the way they do? Do the things they do? Like wearing a scarf on their head. Or being in the news all the time for 'bad stuff.' Or who Allah is? I get honest as a hijab-wearing Muslim woman who has a strong faith and yet takes caution with organized religion. How my faith is greater than any human's interpretation (or misinterpretation of a religion). And what it feels like to have your faith hijacked by a group of extremists...and getting to take ownership back again. I need a whole Part 2 to this episode since I feel like it barely scratched the surface! Would love your candid questions for a follow-up episode - send them to https://www.thelifeengineer.com/contact.html. Have you ever wondered what it would be like to live in a cult? Meet Jessica Albuquerque who went from being in a religious cult to cultivating herself and her life. A beautiful mom of two who is living life on her own terms now. This includes being an S Factor teacher (pole dancing doesn't begin to even qualify it!) and teaching others to listen to the magic of your own body. 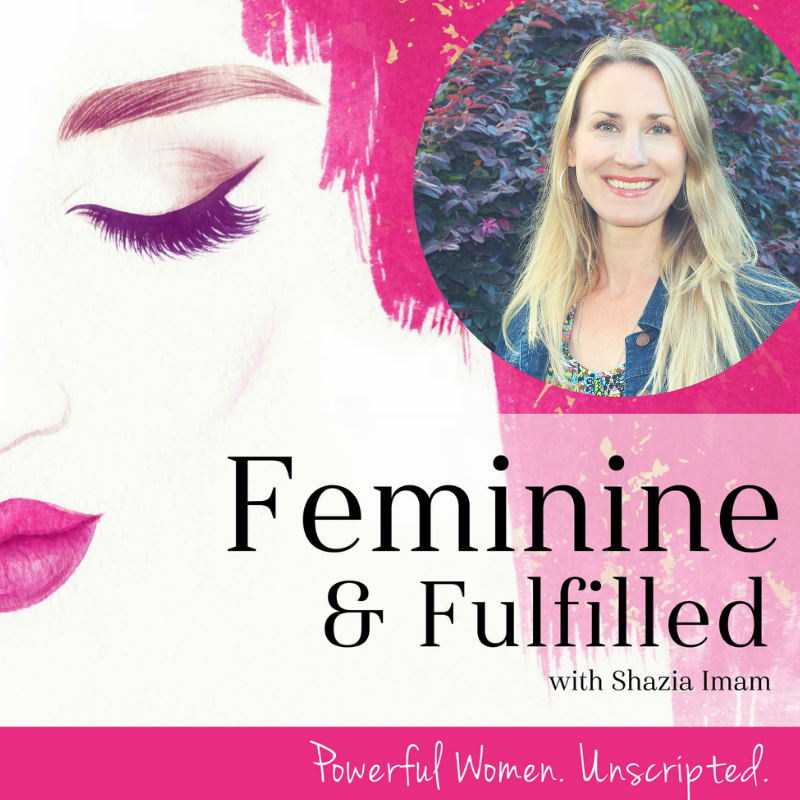 In true Feminine form, Jessica shares the secrets of the answers within you already and how to harness them! Co-Founder and Co-Designer of Verona Collection, Lisa Vogl is paving the way for modest fashion in the mainstream. Her collection can be found on Macy's online and in-store. There's also a surprise that will be launched later this spring -- shhhh...it's still a secret! Lisa dives deep into what it takes to start and grow an international clothing brand. And she takes it even deeper sharing openly about her personal struggle with domestic violence. 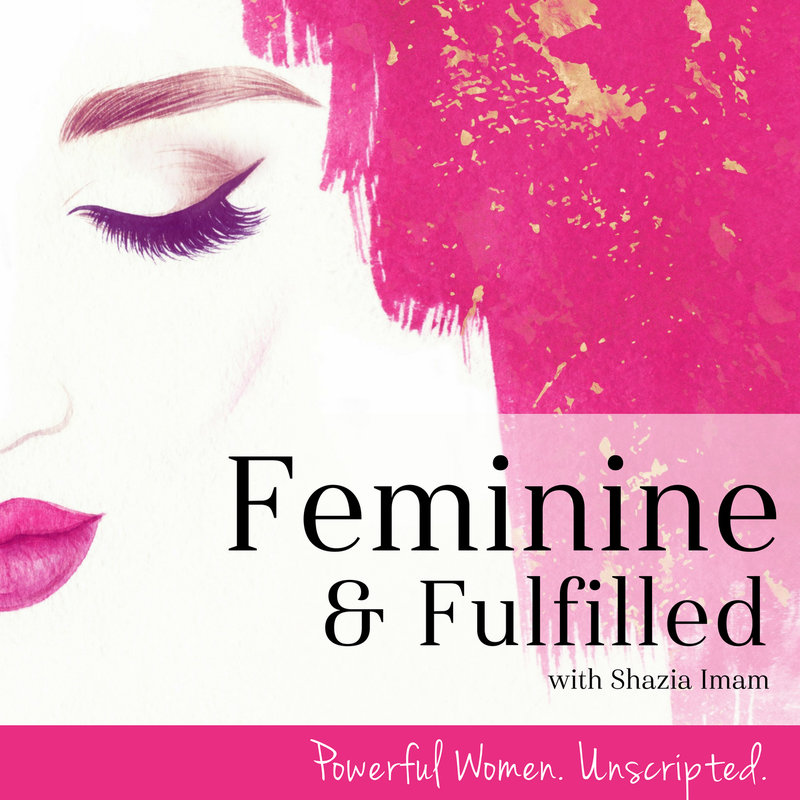 This episode is not for the faint of heart but an important one to remind every woman that she is WORTH IT. Worth living in peace and freedom and safety. What if there were 4 simple agreements that could transform your life? Would you want to know what they are? I hope your answer is an OBVS in this case (that's obviously for short, lol!). Listen in as I give you the cliff notes version of the epic book -- The Four Agreements. Written by Don Miguel Ruiz and based on ancient Toltec tradition, these agreements are meant to give you a life of freedom. When you hear them, you'll understand why! ​Warning: This episode is explicit and not meant for little ears (or aunty ones). Pleasure is a word long lost for women. So busy in the to-dos of life and a culture that thrives on productivity, women don't have time to even think about pleasure. Kristina Campbell shares how to shift this paradigm and invite immense pleasure in your life and intimacy. Through simple changes in mundane activities to much much more! Can't say the more here but let's just say it's juicy! Forget confidence...I called myself Fugly as in F'in Ugly. While I thought it was funny and I would laugh, it really wasn't and it ended up affecting my major life decisions and the trajectory I went on. The good news is that I believe I'm beautiful now and have people (including strangers) telling me so too! I even got asked out on a date this past week! <-- I did politely say no since I'm married but a girl can't help but be flattered! Truth is, it's not that I look ANY different but I FEEL different...and so does everyone who sees me! 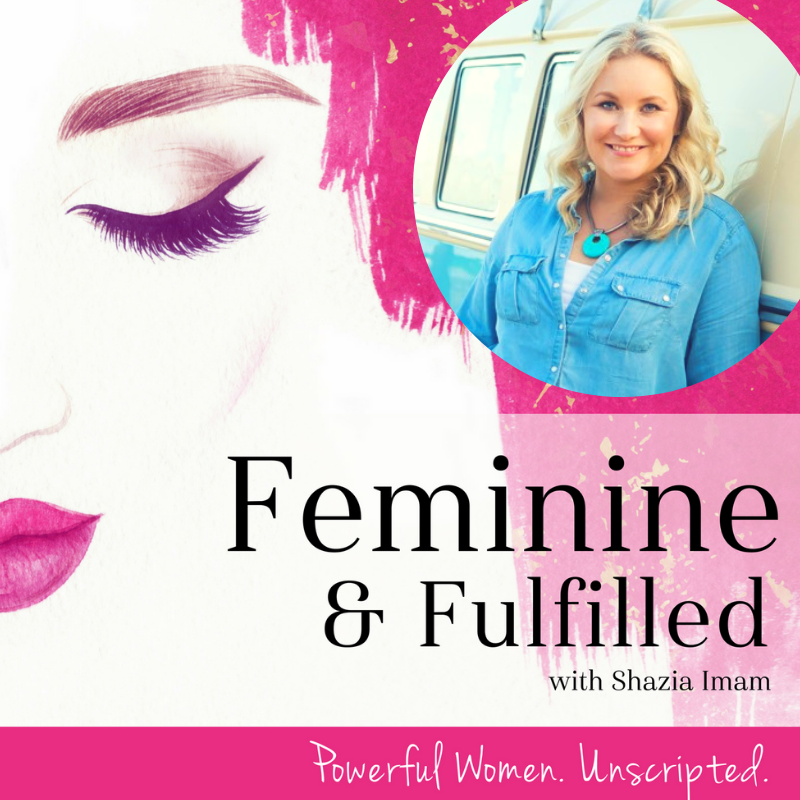 Listen in for tips on how to regain your confidence and shift the way you feel (and look!) inside and out! "I Serve, I Deserve" -- What comes up for you when you read this? There's so many stories around worth and worthiness and they show up in sneaky ways! Denise Duffield-Thomas, the Money Mindset Mentor, unpacks what's holding you back from full abundance. It has NOTHING to do with cash flow and is completely FREE! Denise's expertise (and great sense of humor!) taught me how to make more money than ever AND treat myself like a VIP because I am worthy. It's your turn to be a wealthy woman and join the tribe of Lucky Bees who are changing the world! As Denise says -- "It's your time and you're ready for the next step!" "I'M SOOOOO BUSY" <-- How often do you say this feeling overwhelmed, under pressure and like nothing is getting done? Are you waiting for a major milestone to have a fresh start? A new year, when the big project is done, when the perfect person comes in your life...or when all the stars align and the angels sing 'Ahhhhhh'? Whatever you're waiting for, there's NO waiting for a fresh start. It can happen in the next moment - literally. It's TIME to BREATHE again, in a way that expands your life and time. Time is directly correlated to energy and not the hours in the day. 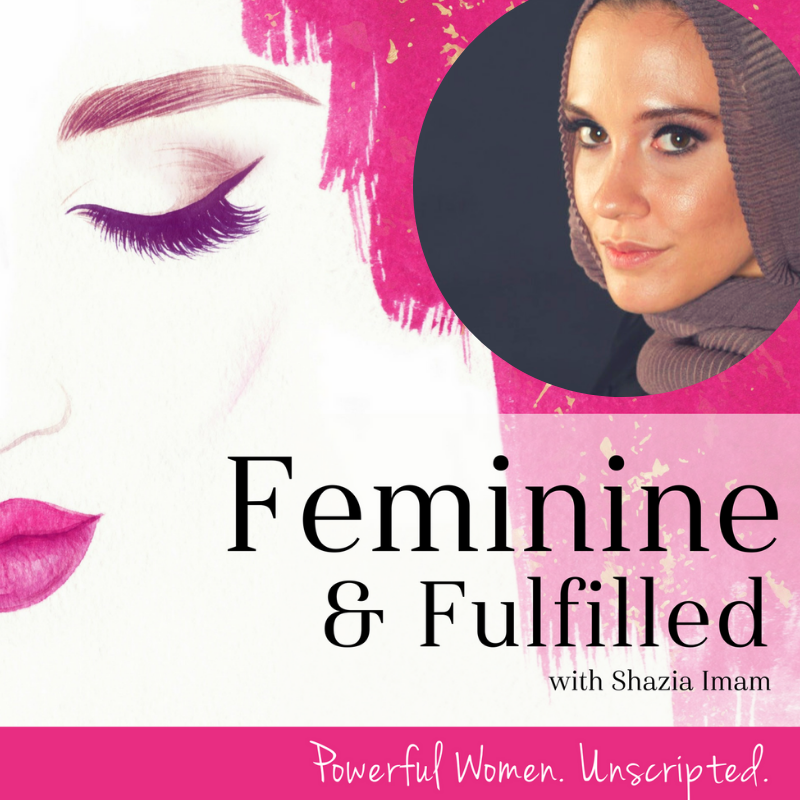 I'm getting very INTIMATE with you in this episode so don't be too busy to listen in -- this one's a game-changer! Don't listen to this episode unless you want to laugh and leave others wondering how they can get some of that ish too! Bushra Azhar, Persuasion Strategist and Founder of The Persuasion Revolution, lets it rip (literally and figuratively!!). 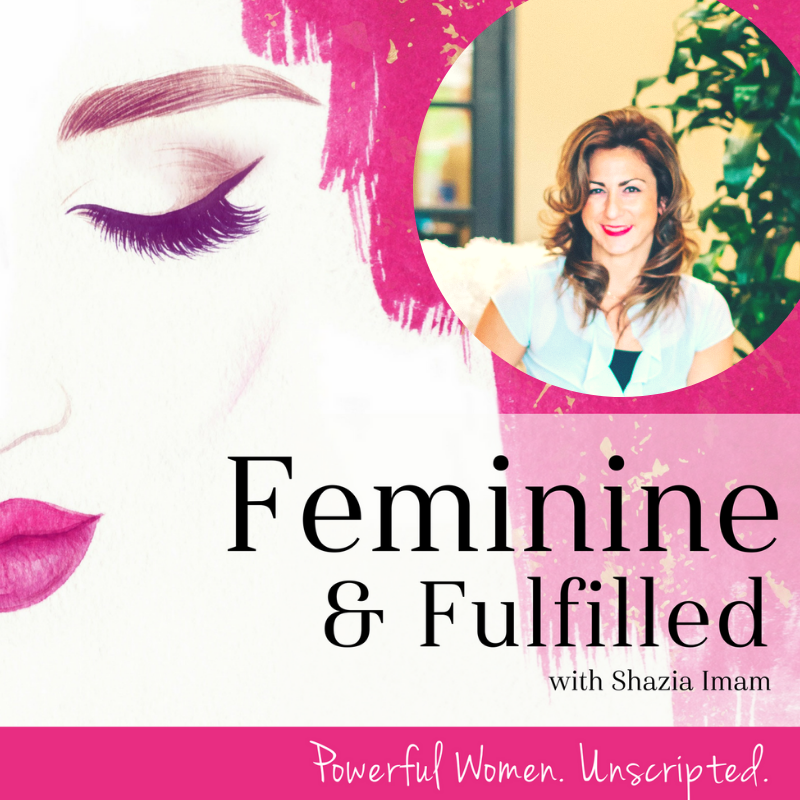 She shares persuasion hacks to get what you want, how she deals with trolls hating on her accent, AND the code word for farting in her household (although she'll never admit she did it!!). 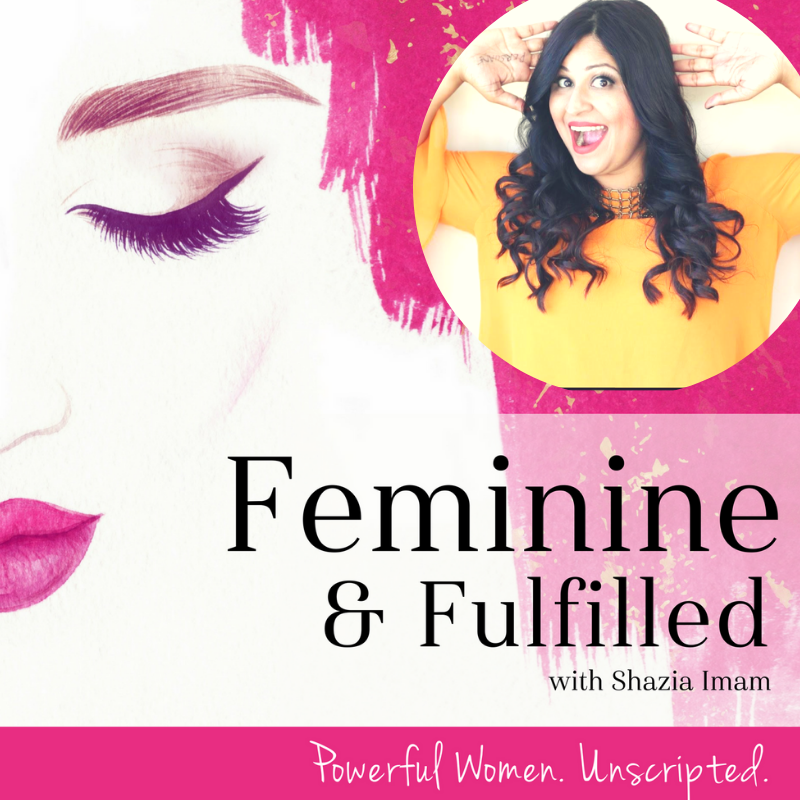 Spoiler alert: If you think Millionaires are prim and proper or white and male...then listen in as Bushra defies all stereotypes and shares how that's been the reason for her success!